I am in total agreement with what has been said on your page and am in favour of any use of this in the media in order to bring this problem out into the open. I have had an ‘iffy’ fibro day today and I’m sure it’s as a result of having to address ESA paperwork yesterday and yet I was lucky and actually did very little of the work. 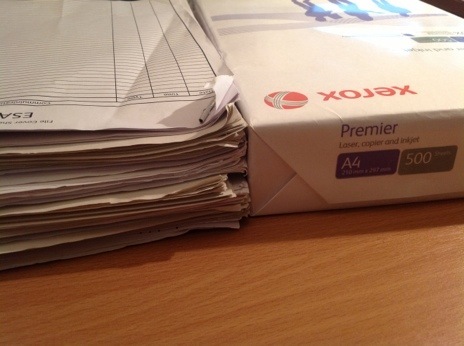 I can say I would be unable to tackle this paperwork trail singlehandedly, it totally stresses me out!